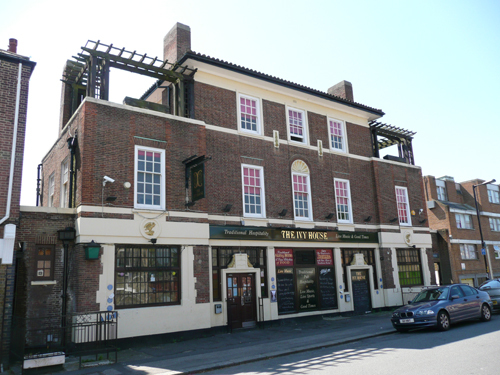 For many years The Ivy House was called The Newlands Tavern, fleetingly becoming The Stuart Arms in the 1980s and 1990s, before receiving its current name. The pub was in the hands of only two families for about 90 years. The 1871 census lists a Thomas Dickason – Beer House Keeper, Newlands Tavern – the first of four Dickasons to run the place. The family’s association with the pub came to an end in the early 1920s when it was taken over by Edgar Rhodes. After his death in 1941, his wife Elizabeth ran the pub until 1958. At some time during the Rhodes’s tenure the pub was rebuilt. 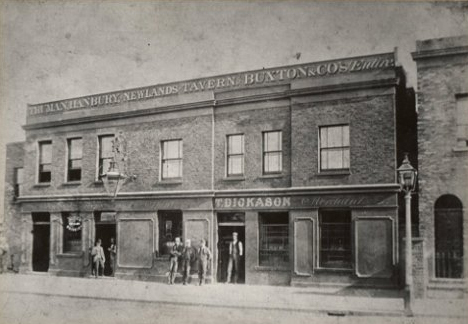 A Victorian photograph of the first tavern shows a long two storey building. The exact date of the current building is uncertain, but may have been at the point when Edgar Rhodes’s original lease with the brewery expired in 1936. The architect was A.E. Sewell, Truman Brewery’s prolific in-house architect, who operated in the 1920s and early 1930s. 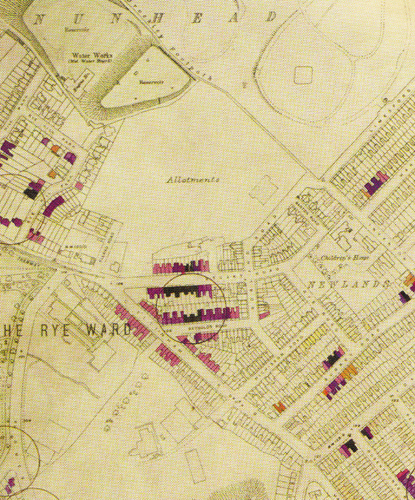 Detail from The London County Council Bomb Damage Maps 1939-1945. The circle shows where a V1 bomb landed demolishing three whole terraces of houses. The Ivy House owes its rather lonely situation at the brow of Stuart Road’s slight hill to a German V1 bomb that crashed into the adjoining row of shops, in the afternoon of July 1st 1944, killing seventeen people. All the shops were destroyed or damaged beyond repair. When the war ended the celebration party was held in the pub, the surviving physical heart of the community. Long-standing local residents tell us that music and dance was often on the agenda throughout the 1950s and 1960s; however, it wasn’t until 1972 that the Newlands really took off as a music venue, when the brewery offered a lease to Reg and Sue Fentiman, a young music-loving couple, with the proviso that use the backroom and stage in the same way that other pubs were doing in north London – this was the fledging pub-rock movement that paved the way for punk. The Fentimans dived into their task with relish. 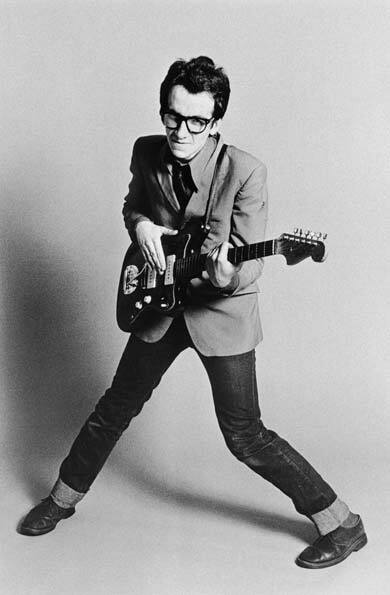 By the time they left in 1976, the pub had played host to such notables as Elvis Costello, Joe Strummer, Ian Dury, Dr Feelgood, Hugh Cornwell and Graham Parker. The latter has recently released a CD of a 1975 gig at the pub – Live at The Newlands Tavern. In 1974, before setting off for an American tour, Jeff Beck used the venue for a final warm-up performance. As well as being a pub, the Newlands Tavern was also the Fentimans’ family home. 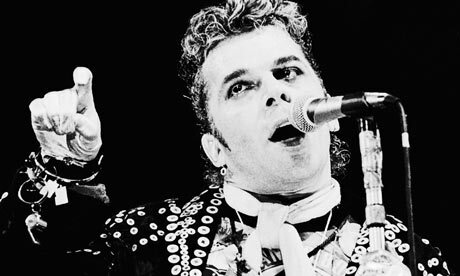 It wasn’t unusual for the Fentiman kids to share their evening meal around the large kitchen table with such luminaries as Ian Dury and his fellow Kilburns, or a Feelgood or two. Sue and Reg’s attitude paid off in terms of making the pub a success. Graham Parker, in a recent blog post, recalls his band’s daytime rehearsals fortified by pints of bitter that the owners “had kindly allowed us to pull from the taps”. 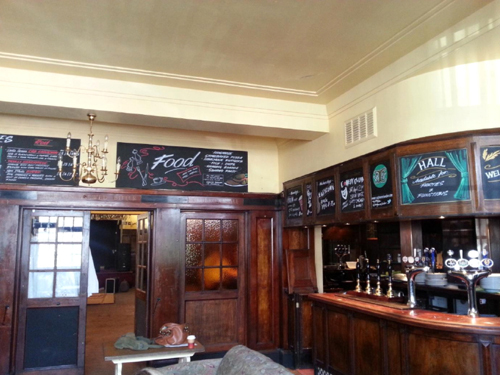 By 1986 the main part of the pub was shut off – the only bit remaining open was the west bar (now private residence). New drinkers at the pub had no idea that the rest of the downstairs was full of the architectural wonders that lead to its National Heritage Grade II listing entry describing it as having “an unusually high level of surviving original features and fittings [forming] a largely complete 1930s interior”. 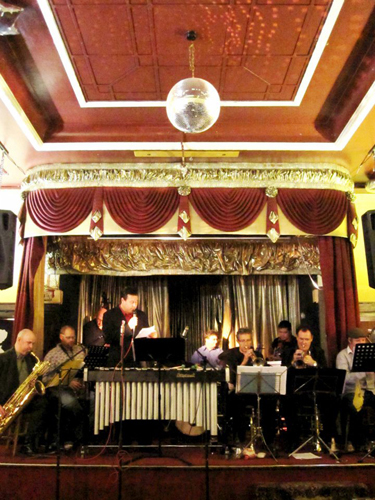 When the pub’s “ballroom” and bars re-opened, proprietors began to embrace the pub’s potential as a venue and community hub – until the most recent publican’s untimely eviction in early 2012. The Ivy House. The freehold of the building has been acquired and the team is now working to get the doors open again following a very successful community share issue. It is hoped that it will be open for business again in late summer 2013. Saved from conversion to flats at the 11th hour by the Grade II listing of the historic interior, it was the first building in London to be listed under the Localism Act, and now it is London’s first community-owned pub. Degree of survival: an unusually high level of surviving original features and fittings form a largely complete 1930s interior, now relatively rare, which illustrates the style, layout and features once typical of a suburban ‘improved’ pub. Interior interest: wide range of good quality fittings on a consistent architectural theme including signage, fireplaces, bar counters and screens, tiled spittoon troughs, wooden panelling, coloured glazing, decorative plaster plaques, and hall with stage and Jacobethan style refreshment room. Architectural interest: designed for a major brewery by a notable pub architect with a smart neo-Georgian frontage and idiosyncratic detailing. 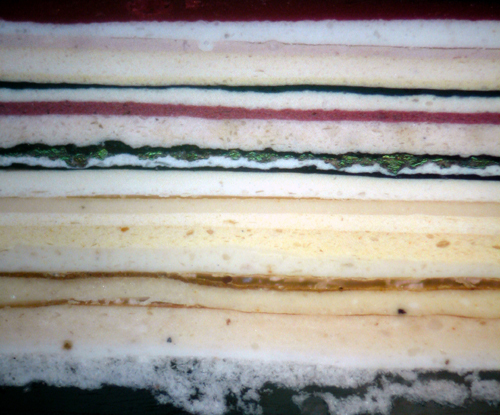 I was asked to advise on the decoration of the pub and carried out a full analysis of the paint layers to understand its development over the years. With many thanks to The Ivy House Community Pub Ltd for allowing me to use their history.